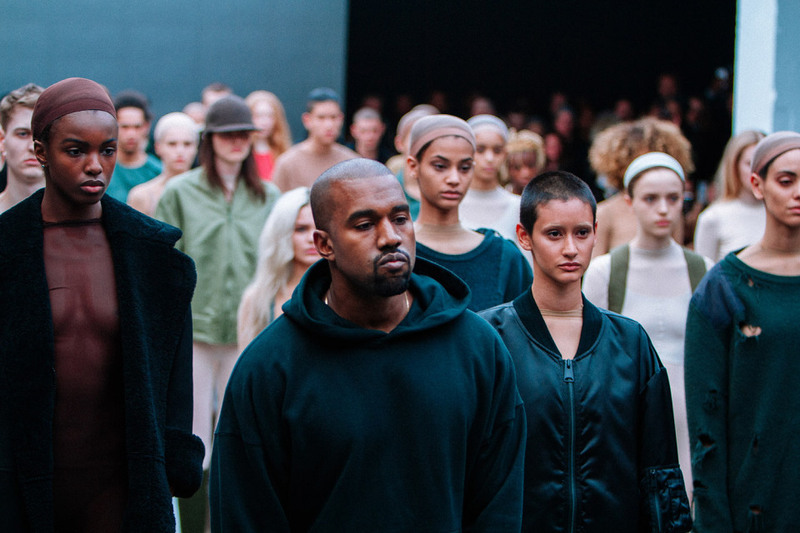 Yesterday Kanye West showed his new Autumn/Winter 2015 collection for Adidas Originals. 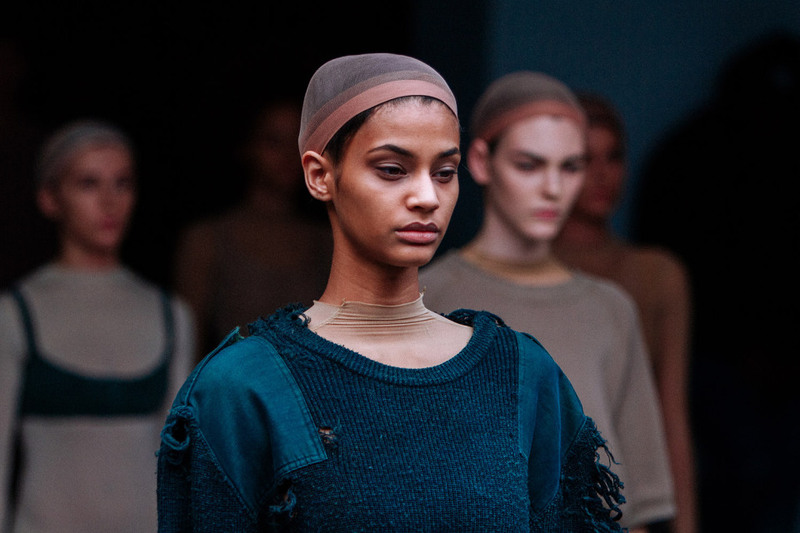 YEEZY SEASON 1 is a collection of apparel and footwear that cherishes universality and timelessness. 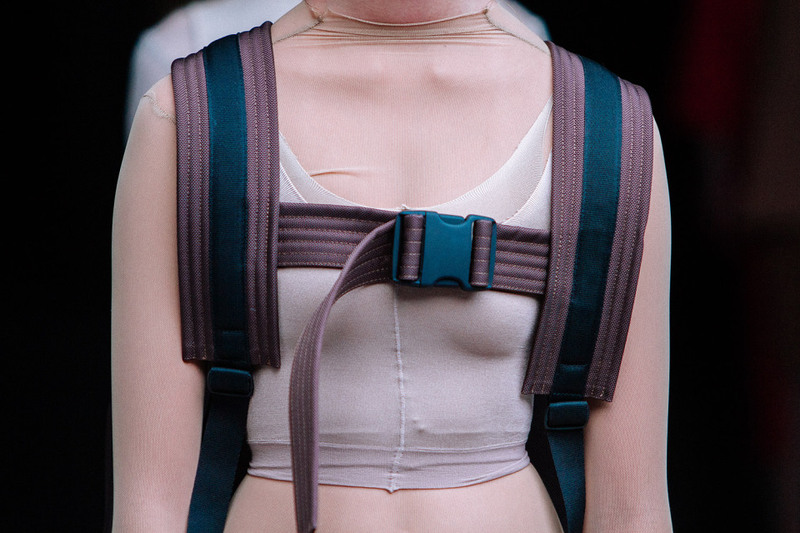 Described by West as the world’s first “solutions-based” clothing line, the individual pieces define a style that matches the relentless pace of contemporary lives. 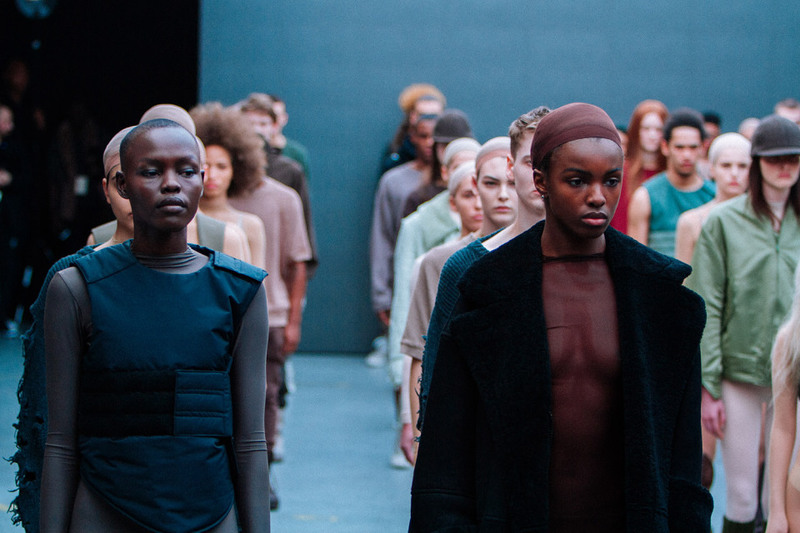 The show was conceptualized by West in collaboration with contemporary artist Vanessa Beecroft. Starring in the show is the little sis of Kim Kardashian West, Kylie Jenner. Walking her first runway show. Not sure if I was a fan though, were you! ?